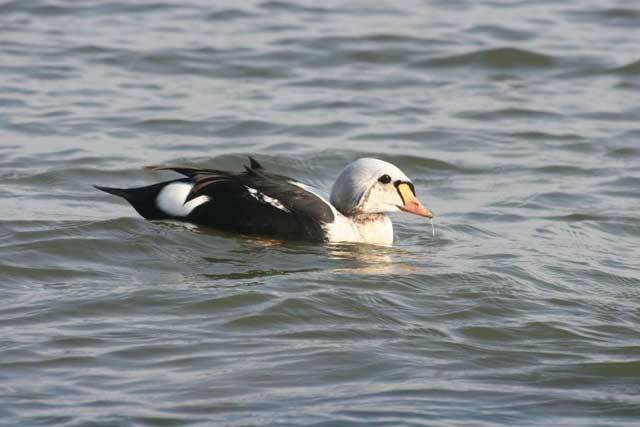 King Eider (Somateria spectabilis). Male. Oceans. Uncommon winter visitor.